Welcome to the Blue, Scott and Lisa! The Dodgers made a trade this afternoon. They sent minor leaguers Lucas May and Elisaul Pimental to the Kansas City Royals for left fielder Scott Podsednik. He is currently having a strong season as the Royals leadoff hitter. Scott is batting .309, with 44 RBI's, 30 stolen bases and 46 runs. On top of that, he is hitting .330 with runners in scoring position. Overall, I like the pick up, but it remains to be seen if we gave too high a return for him. May and Pimental are pretty good prospects. Nevertheless, this really helps with Manny out of commission, and strengthens the bench when he returns. The best news, though, is that along with Scott we can welcome former July 1998 playmate and wife, Lisa Dergan Podsednik, into Dodger Nation. Check out her SI's WAG (Wives and Girlfriends) feature here. 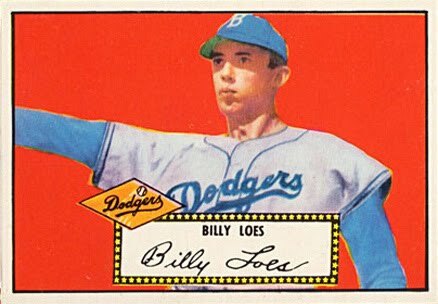 Former Dodger hurler Billy Loes passed away yesterday, via the NY Times. He pitched 6 years for Brooklyn while recording 50 wins and 26 losses. His Dodger ERA was 3.86. 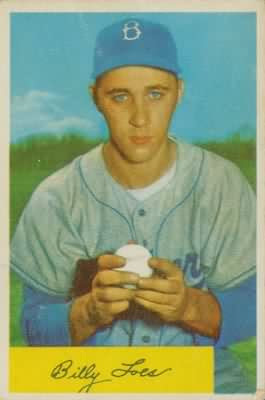 Billy was instrumental to the teams 3 pennant wins and the only Brooklyn World Series in 1955. On why he didn't want to be a 20 game winner, "because then I'd be expected to do it every year. "The Mets are a very good thing. They give everybody a job. Just like the W.P.A. (Works Project Association)." Loes was sold to the Mets, but he chose to retire instead. On losing a ground ball during the 1952 World Series he said, "I lost it in the sun." "Go ahead, write what you want about me and say I said it. You’ve been doing it right along anyway." 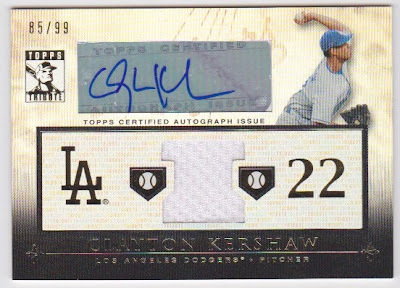 Here are pics of some of the Dodger insert cards in the newly released 2010 Topps Tribute set. Franchise Feats Relic Book Card. This is one complete card that folds together like a book. Autographed Single Relic Cards. There is supposedly a Johnny Podres card, but I have yet to see one.